This property is 9 minutes walk from the beach. Just 500 m from Tahunanui Beach, Balmoral Motel boasts a solar-heated outdoor pool and self-contained accommodation with free Wi-Fi and satellite TV. Free parking is available on site. A kitchenette with a stove, microwave and refrigerator is standard in all apartments. Each apartment has a seating area and a bathroom with free toiletries. 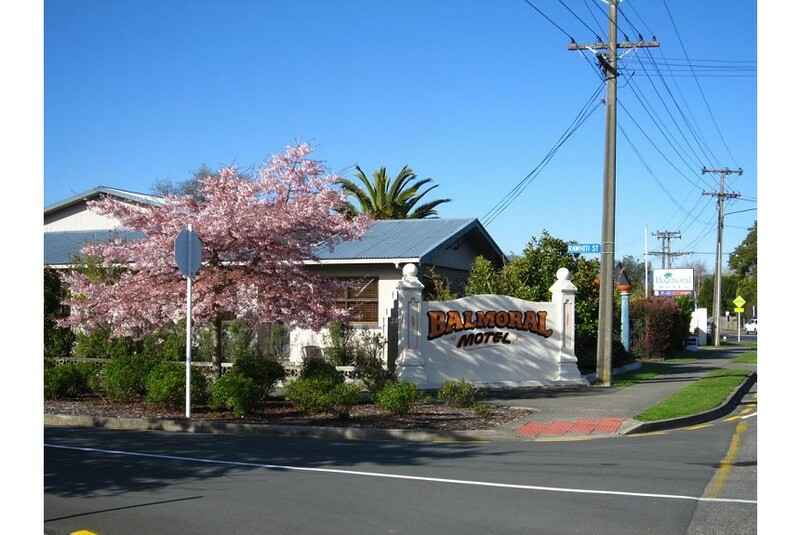 Balmoral Motel Nelson is 5 minutes’ drive from Total Golf Course and the popular World of Wearable Art. Central Nelson and Nelson Airport are each a 10-minute drive away. The tour desk can book local activities including wine tours, fly-fishing and trips to Natureland Zoo. The motel also offers a guest laundry and luggage storage facilities.